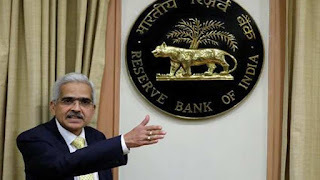 Displaying a major shift in policy, the six-member Monetary Policy Committee (MPC) headed by RBI Governor Shaktikanta Das has lowered the repo rate by 25 basis points to 6.25 per cent in a 4-2 vote. Together with lowering the repo rate by 25 basis points to 6.25 per cent, the policy stance has been changed to neutral from calibrated tightening. The shift in stance to neutral provides flexibility to meet growth challenges. The change in stance also signals higher chances of more cuts in the coming months if inflation persisted within tolerable limits. A large part of the current investment recovery has been driven by government spending and it was necessary to broad base the revival with a private sector boost. The limit of collateral free bank loans for farmers increased to Rs 1.6 lakh from Rs 1 lakh. Greater operational freedom for banks to offer interest rates to bulk deposits. The definition of "bulk deposits" has been increased to Rs 2 crore from Rs 1 crore currently. The headline inflation is likely to persist within the RBI's tolerable level of 4 per cent. 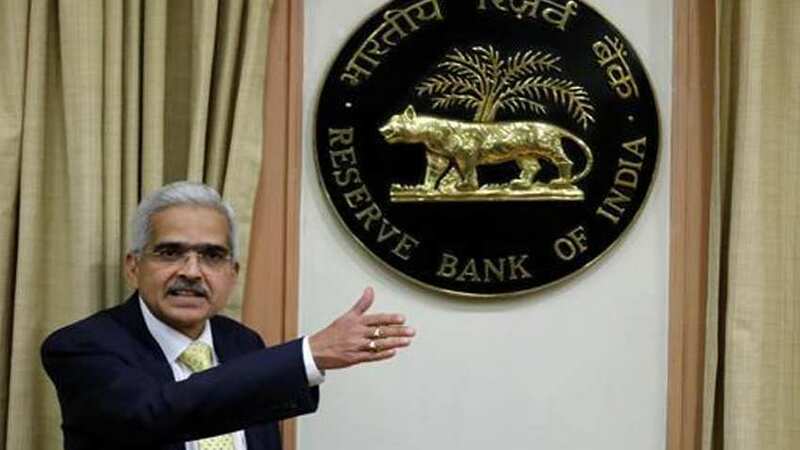 While the decision to change the monetary policy stance was unanimous, Deputy Governor Viral Acharya and another MPC member, Chetan Ghate, voted for status quo in interest rates, while Das and three others voted for a cut in interest rates. Q. The Monetary Policy Committee (MPC) headed by RBI Governor Shaktikanta Das has lowered the repo rate by 25 basis points to which level?